Truman is taking steps to make its campus more energy efficient, which will lead to economic savings for the school and tremendous benefits for the environment. With the help of Energy Solutions Professionals of Overland Park, Kan., Truman is making a wide variety of improvements in 25 campus buildings, all in an effort to reduce the University’s annual energy expenditures as well as its carbon footprint. 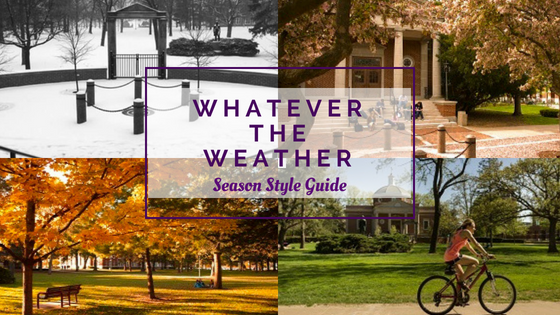 The improvements, ranging from installing new light fixtures to updating the heating, cooling and ventilation systems of multiple buildings, are estimated to save the University more than $1 million annually, which will eventually offset the initial $10.5 million cost. Although the economic impact will be realized over time, the environmental aspects of the updates will be seen immediately. 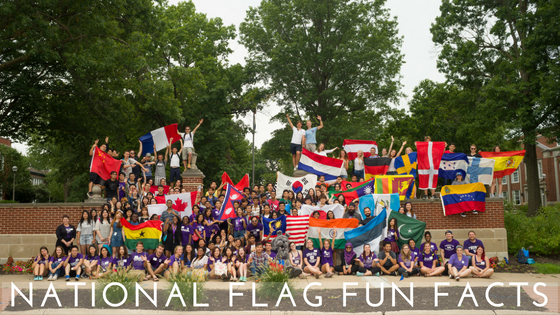 All totaled, the changes will reduce Truman’s consumption of natural gas, electricity and water, lowering the school’s carbon footprint by approximately 20 million pounds of carbon dioxide, the equivalent of the annual emissions of more than 2,000 passenger vehicles. The amount of water saved each year would be enough to fill nearly 14 Olympic-sized swimming pools. Work on the energy-saving measures in the 16-month plan began in summer 2015. Some of the notable changes include: the replacement of more than 1,900 faucets, toilets, urinals, showerheads and icemakers; several new or re-lamped fluorescent and LED light fixtures; more than 400 new occupancy sensors; new energy management controls in multiple buildings; and improvements to the heating, cooling and ventilation systems in McClain Hall, Magruder Hall, Pershing Building, Pickler Memorial Library and the Student Recreation Center. 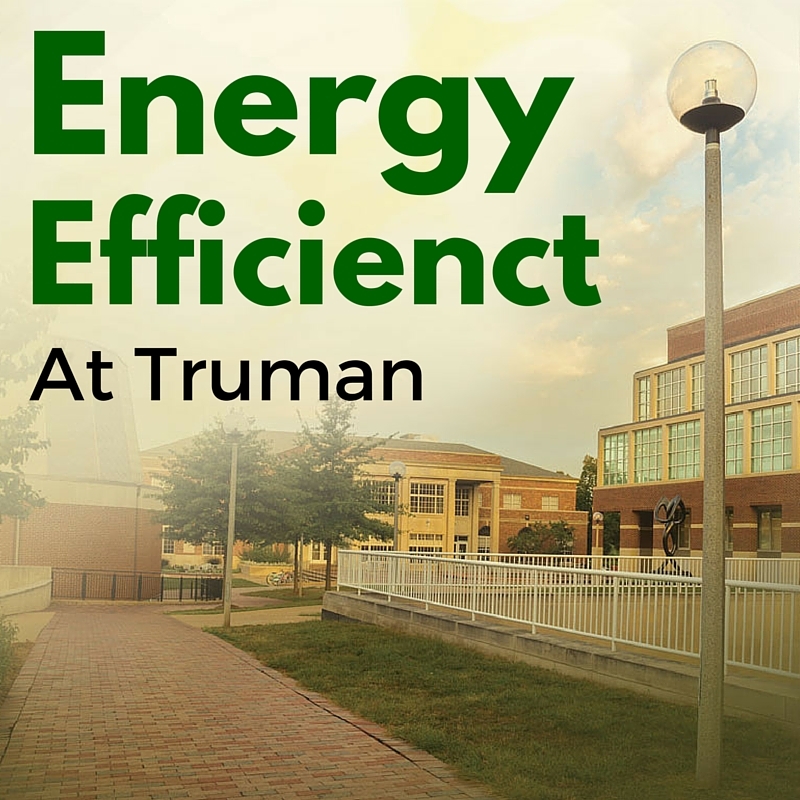 In recent years, energy efficiency has been a high priority at Truman. 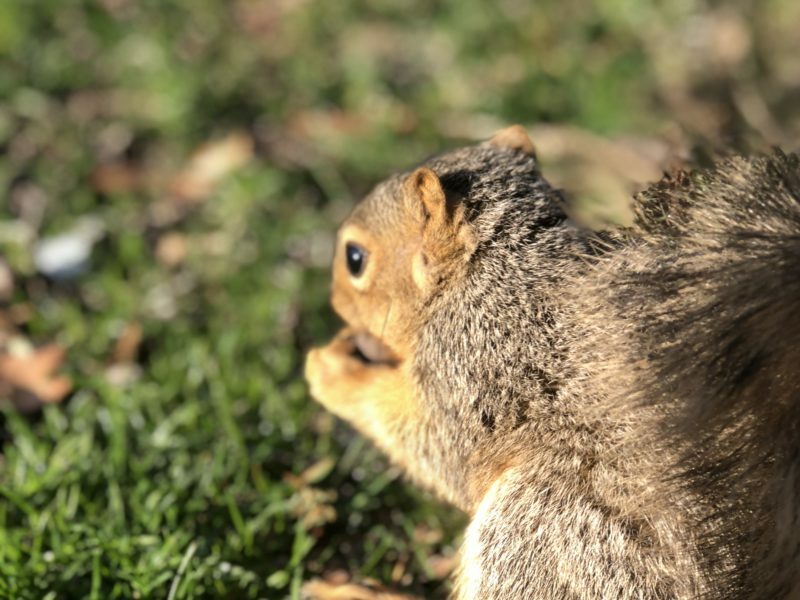 The President’s Sustainability Action Committee has researched and implemented multiple steps to reduce energy on campus and to protect the environment. TRU Impact, the University’s energy and conservation program, includes five focus areas to achieve those goals, including student and employee action plans, as well as plans for energy conservation, commissioning and benchmarking, building retrofits and new construction.